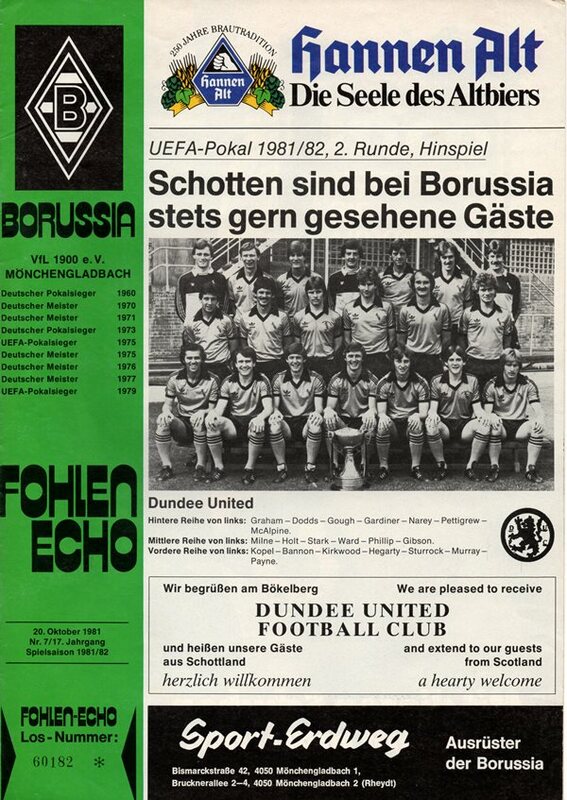 Borussia VfL 1900 Mönchengladbach e.V., commonly known as Borussia Mönchengladbach, Mönchengladbach or Gladbach, is a German association football club based in Mönchengladbach, North Rhine-Westphalia. 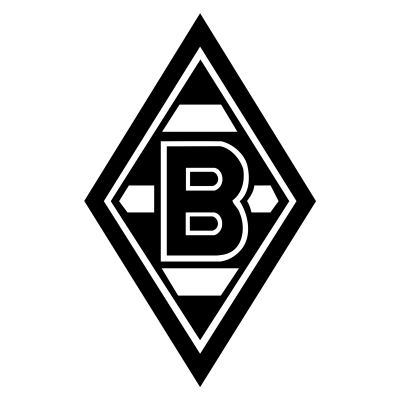 Founded in 1900, Borussia Mönchengladbach play in the Bundesliga, the top tier of the German football league. 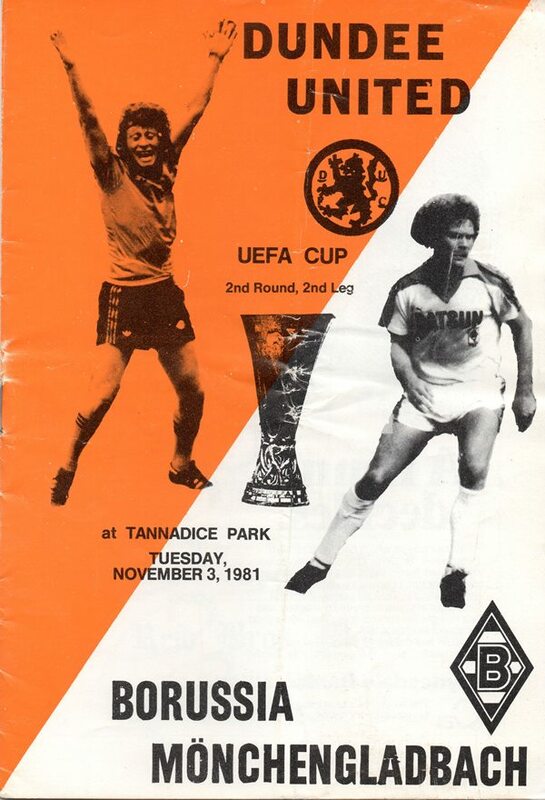 Two of United's most famous European performances have come against the German's. 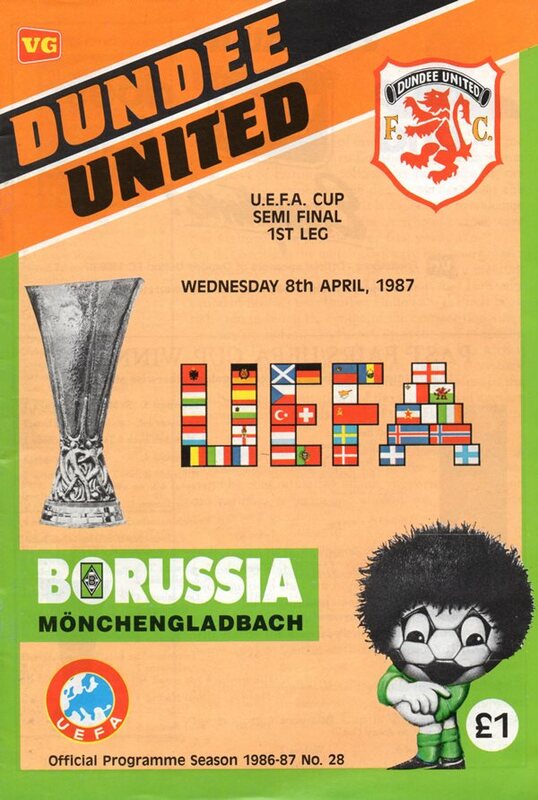 A 5-0 home win in 1981 has often been heralded as United's best home Euro win. 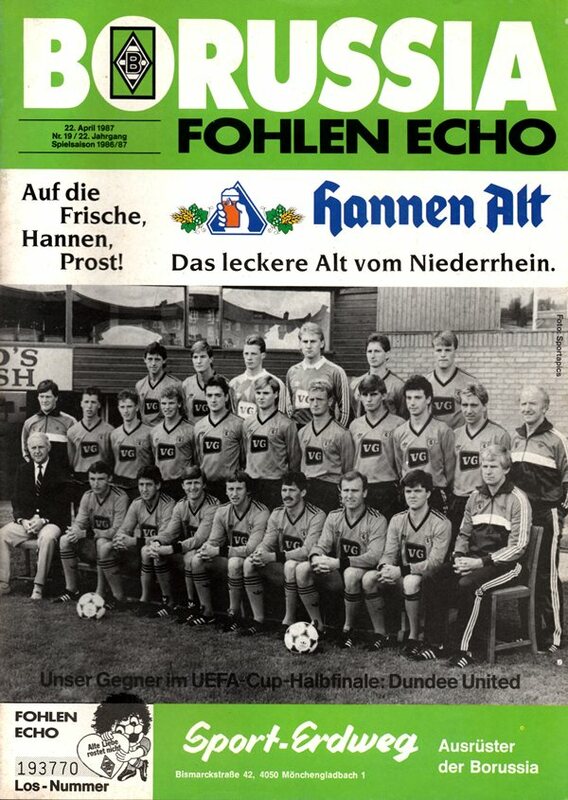 Then in 1987, United beat them away from home in the UEFA Cup Semi-Final to seal a place in the 86/87 final.